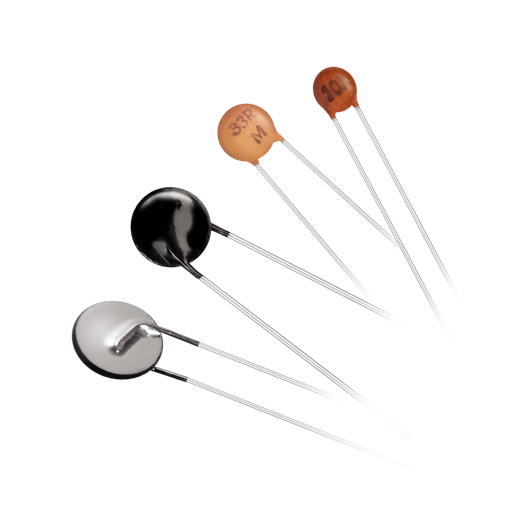 The TT1 series NTC Disc Thermistors are available in wide range of sizes and resistance characteristics as a bare discs and in leaded configuration. Available with tinned copper bare wire and stranded copper leads with very flexible silicon insulation. 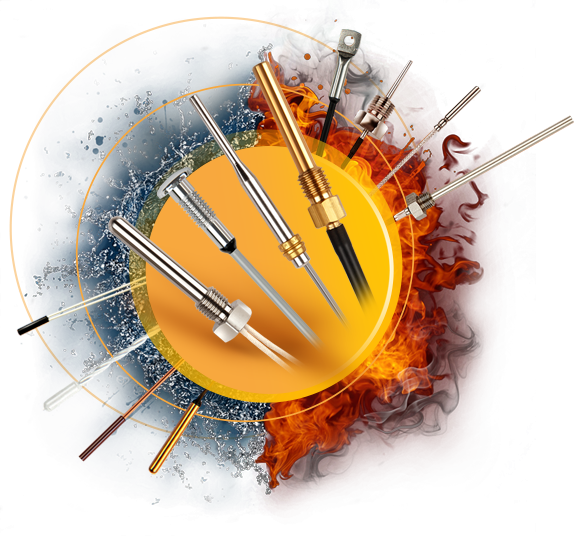 Different kinds of resins for mechanical and electrical protection.